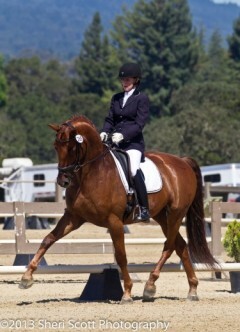 Tanya Vik Dressage specializes in the training and instruction of dressage performance horses and riders in Petaluma, CA in the North Bay region of the San Francisco Bay Area. 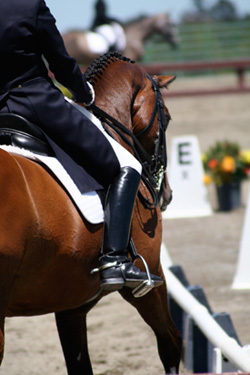 Instruction and training from a Grand Prix rider, trainer, and competitor. Tanya specializes in working with and developing the dedicated adult amateur. Through lessons, training, outside educational opportunities, and help with management of the horse, Tanya provides a complete training environment for the dressage rider wanting to develop her skills. Copyright © 2002-2018 Tanya Vik Dressage.